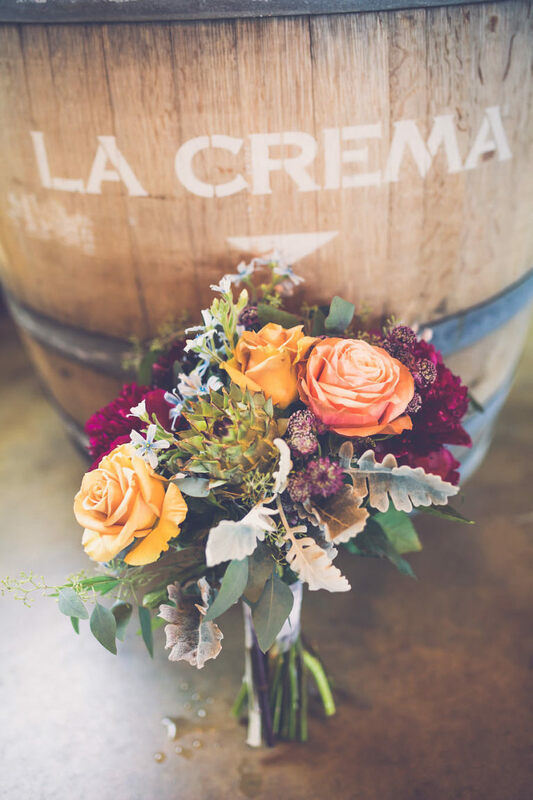 Incorporating modern design with rustic details and feminine accents, the Crowne Plaza Tampa Westshore collaborated with local wedding pros to showcase a boho inspired styled wedding. 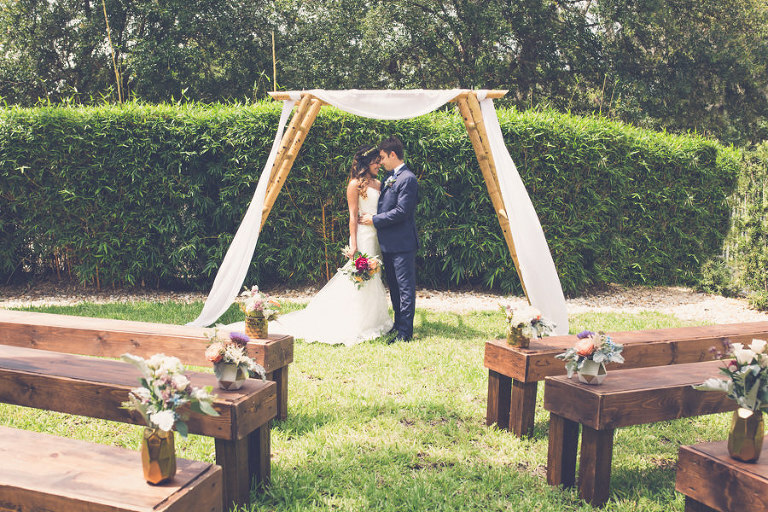 Director of Catering at the Crowne Plaza Tampa Westshore, Maria Matilszki, explains that this wedding styled shoot was very different from anything the art-deco inspired hotel has ever featured before. The long farm tables, provided by A Chair Affair, added to the boho flair, along with a unique floral choice. 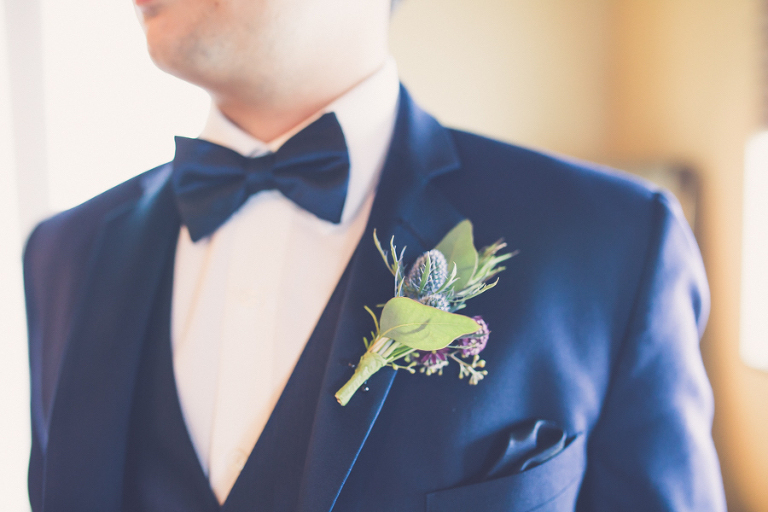 “My favorite element was the artichoke that was used in the bridal bouquet. Who knew that when an artichoke blooms, a vibrant purple flower appears—definitely something I will never forget,” Maria added. 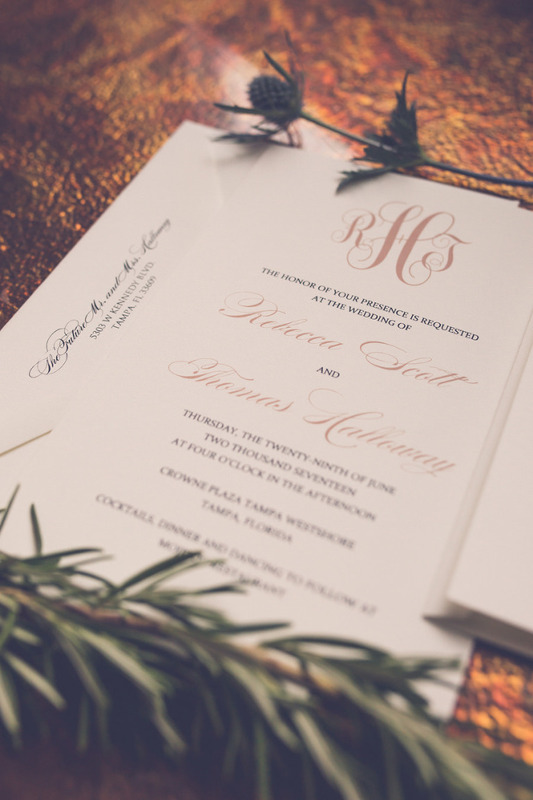 Tampa Bay stationery designed Invitation Galleria incorporated personalized details, with the couple’s monogram, which featured elegant gold script on the wedding invitations. 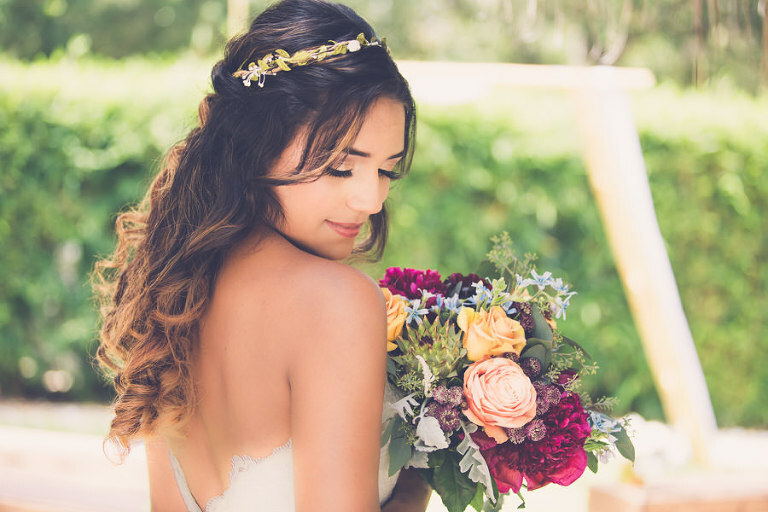 For a feminine and natural look for the bride, Tampa hair and makeup artist Michele Renee The Studio created soft swept curls into a half-updo with a moody mauve lip color and natural glam makeup. How much would you estimate this wedding would cost for 150 guests for your services?